Looks delicious and thirst-quenching, right? 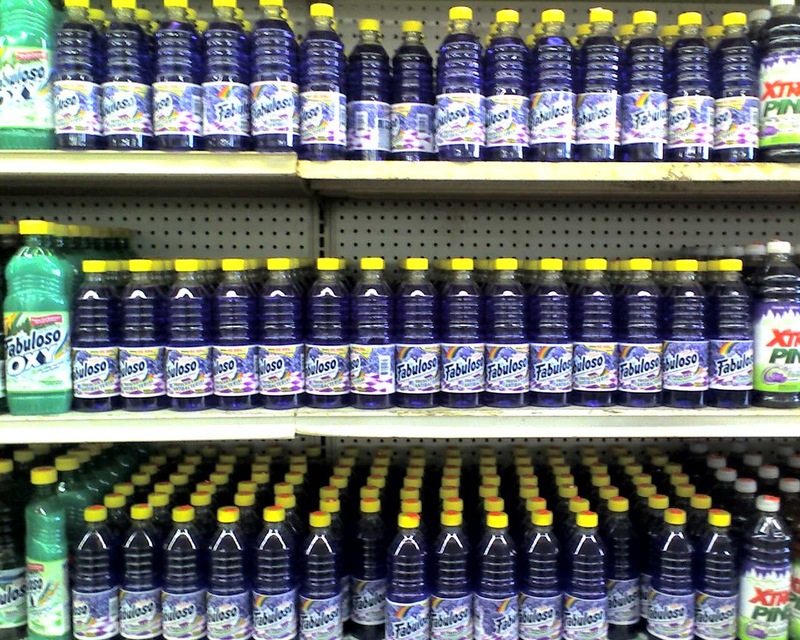 Like a south-of-the-border Acai-Blueberry Vitamin Water, right? But seriously, this packaging is even more misleading than Four Loko’s packaging. oh allan… i’m a little concerned for you if you shop for foods/drinks based only on color. It says antibacterial which is a dead give away. My Spanish, ah, not-a so good. Whether in Spanish or in English, antibacterial is spelled the same. stuff does get you f’ed up though. 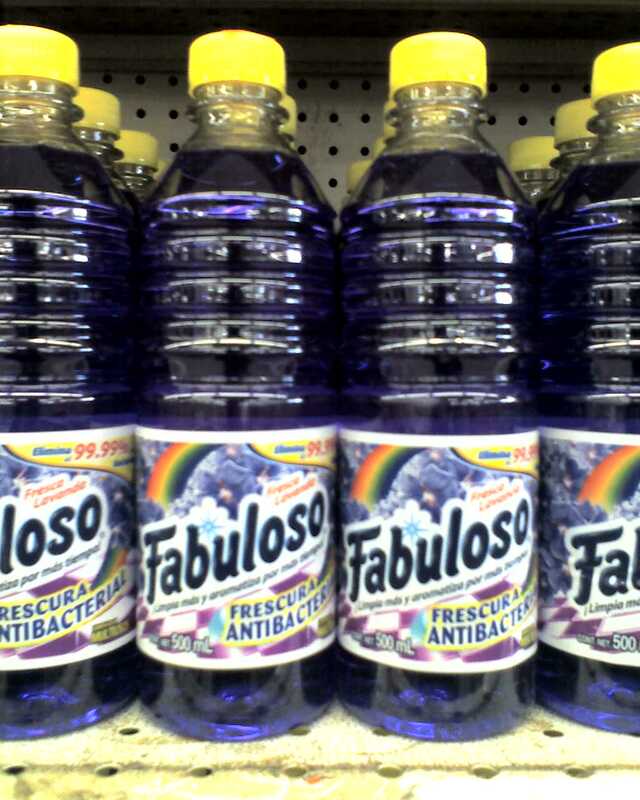 Fabuloso has been around for decades. So has Mounds, but those don’t taste very good either. Maybe, but you don’t go sniffin’ around for a candy in the housecleaning products aisle, plus, the wording is clear, even for linguistically handicapped hipsters. Someone is either pretty damn dense, in regard to an obvious joke, or is trying to pick a fight for no good reason. On the other hand, a different someone might be incompetent at setting up a joke properly… by, say, including a picture of a delicious-looking REAL blue soft drink. I know they exist because I got the joke. But not everyone who reads blogs has an IQ over 100. Due diligence! I don’t write for the masses. I write for you, Cranky. A better tip is to learn some spanish if you’re going to live in the mission.